7. Two peas in a pod. 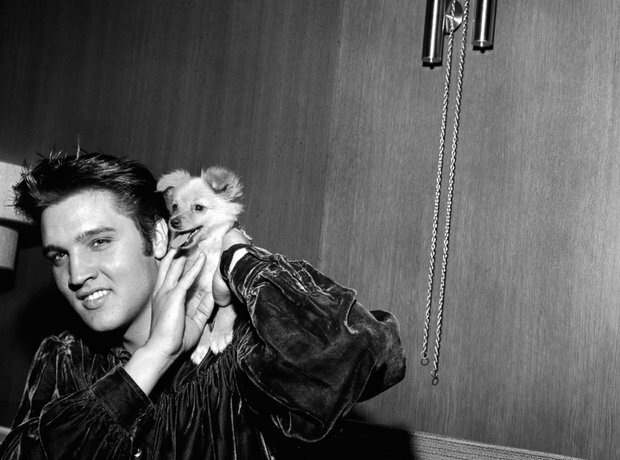 Elvis Presley with his puppy Sweet Pea.